I am the author of the Blog and thank you for your interest. 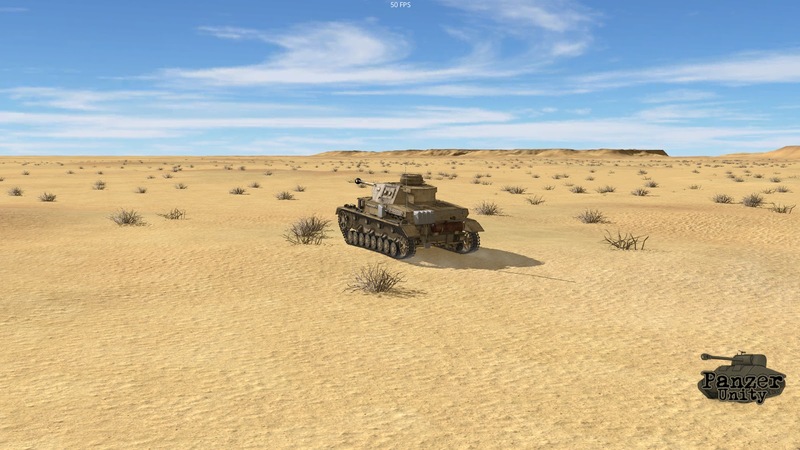 You are correct, we have restarted PzU for one last attempt at a tank simulation we wish to play. 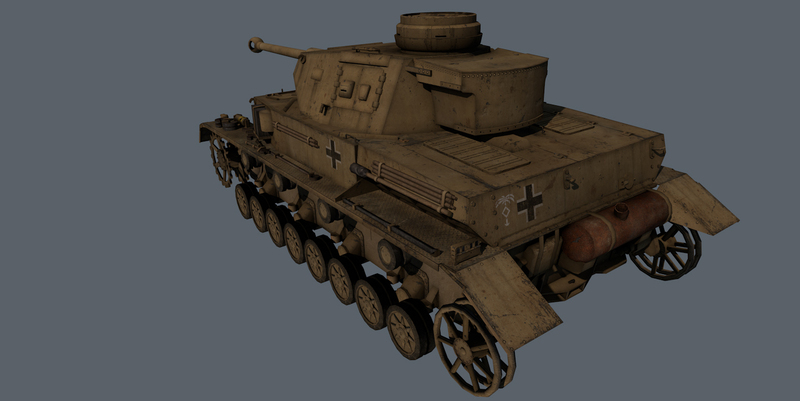 Currently NSU, Donken and myself are working hard on the project using the Unity 5 engine. 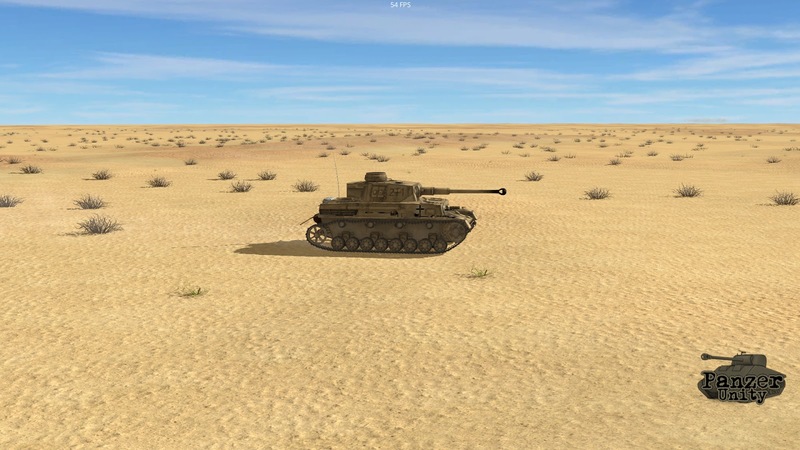 I will re enable user account creation on panzersim today, it was locked due to the high levels of spammers we got. 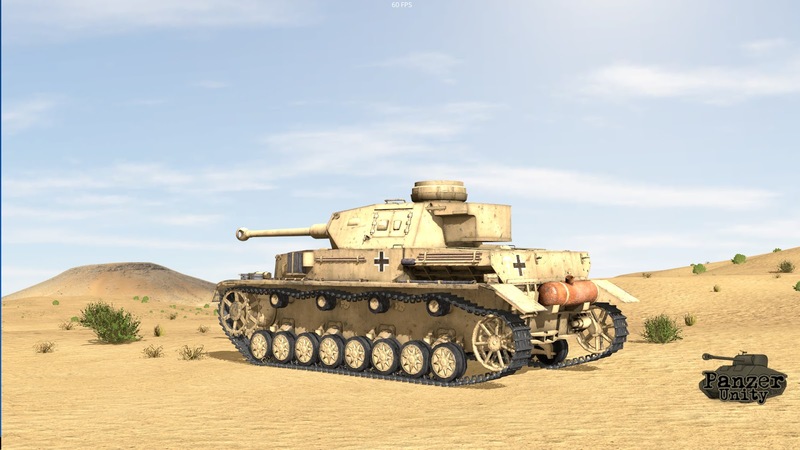 A new desert map from NSU and Donken and Snorri continue to improve the panzer 4.